Newt Gingrich went on America’s Newsroom to discuss the current race for US president. 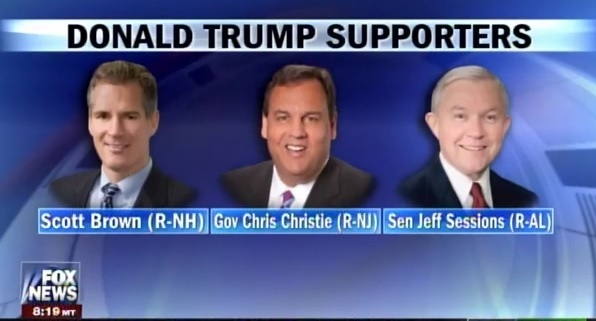 Trump supporters former Senator Scott Brown, Governor Chris Christie and Senator Jeff Sessions. Newt also lectured the anti-Trump GOP elites. If you don’t support Trump you will be supporting Hillary Clinton for president. Newt Gingrich: When they get to the crunch this summer. And they realize you have two choices, you are going to elect Hillary Clinton who I think would be the most corrupt president in history. Or, you’re going to help elect Donald Trump. You can’t say virtuously, I’m going to remain neutral. 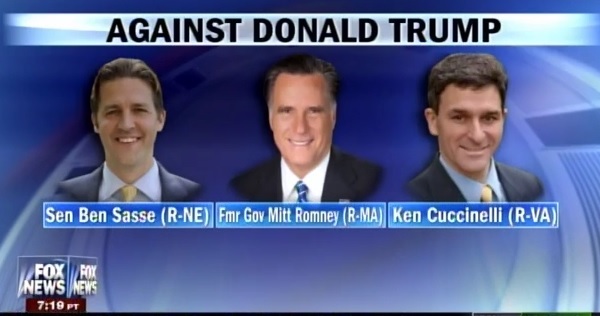 If you’re neutral you’re going to help elect Hillary Clinton.